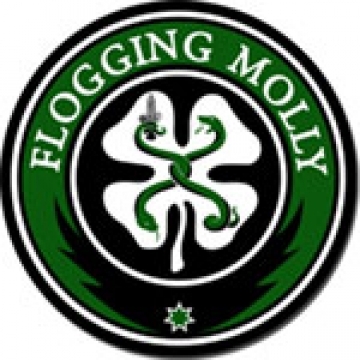 Founded in Los Angeles in 1997, Flogging Molly has always defied categorization. The infectious originality of their songs is a badge of honor and key to the band's creativity, their urgency. They infuse punk rock with Celtic instruments - violin, mandolin and the accordion - and they merge blues progressions with grinding guitars and traditional Irish music.